The simplest way to experience Plan B. Written by Head Coach, Shem Leong, these one- off training plans are a great way to add some structure to your training and racing. Using Perceived Effort to define simple and clear instructions, these detailed programmes will guide you daily towards achieving your personal race goals. 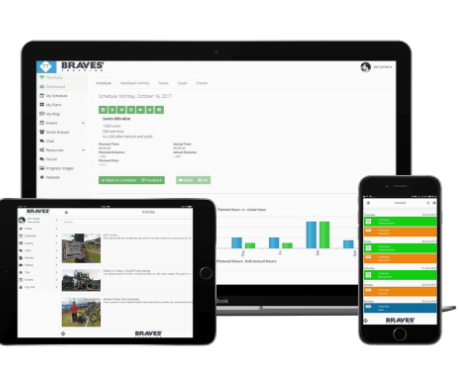 Access to the Training Tilt app-based platform allows easy retrieval of sessions plans AND syncs with Strava or Garmin Connect to track consistency and data. An 8 week plan for beginner to intermediate runners looking to complete their 1st 10km run or finish it faster than their last one. Training Guidelines and Treadmill options included. A 12 week plan to take your half marathon to the next level. Phased into 2 x 6 week blocks, this plan could guide you towards your fastest half marathon ever. Training Guidelines and Treadmill options included.